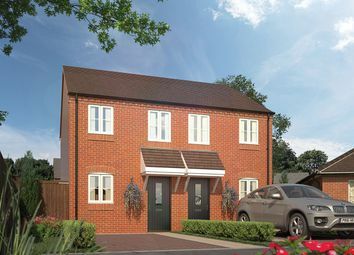 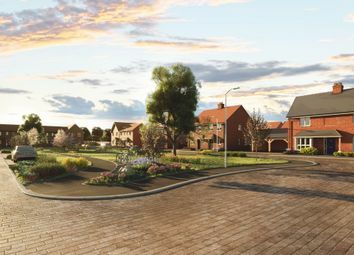 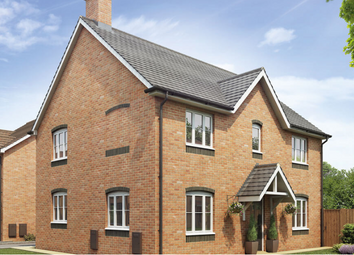 The Alveston is an amazing 2 bedroom semi-detached property, perfect for a first home. 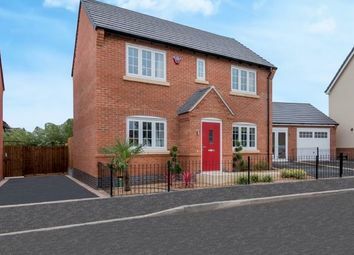 Certainly not a home to be missed. 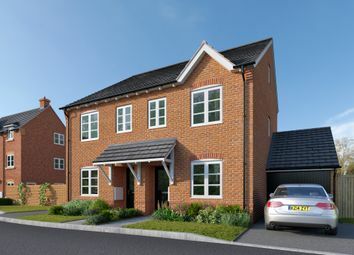 The Regent A 5 bedroom Detached Home In Burton on Trent. 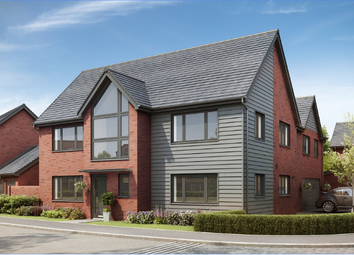 Our stunning Cypress is a family inspired home with 5 double bedrooms over 3 floors, 3 bathrooms, French Doors leading from the lounge and the kitchen to the private rear garden. 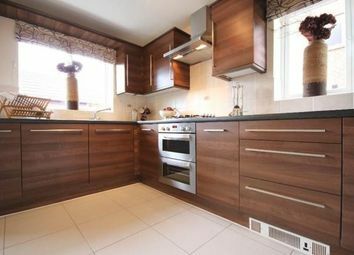 Don't miss out on this amazing home.